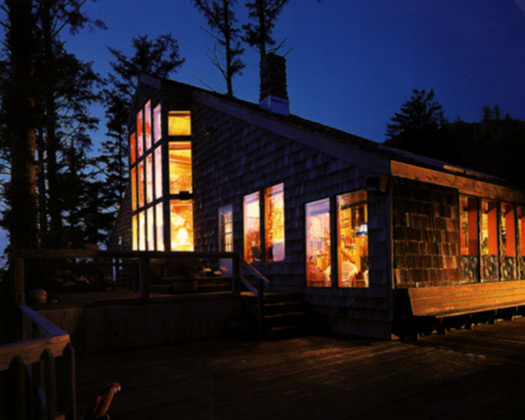 The most romantic and PRIVATE Hideaway on the Oregon Coast. There are no other accommodations in Cannon Beach that offers the PRIVACY we do! Spectacular ocean views from every room of "Turks House" even the double Jacuzzi tub in the master bedroom. House accommodates 6 with a $25 charge for the 5th and 6th person. Winter rates: $229 per night Summer rates: $359 per night. "Turks cottage" is a separate building and offer full amenities for 4 people. Winter rates: $149 per night. Summer rates: $209 per night. "Turks Studio" is located below the cottage and will accommodate 2 people. Winter rates: $99 per night. Summer rates: $129 per night. All units are non-smoking however sheltered smoking areas are provided. Children over 12 are welcome and no pets are allowed on the premises - please. Winter rates may vary during various times of the year and, minimum stay requirements may apply during others subject to change and do not include 7% room tax.